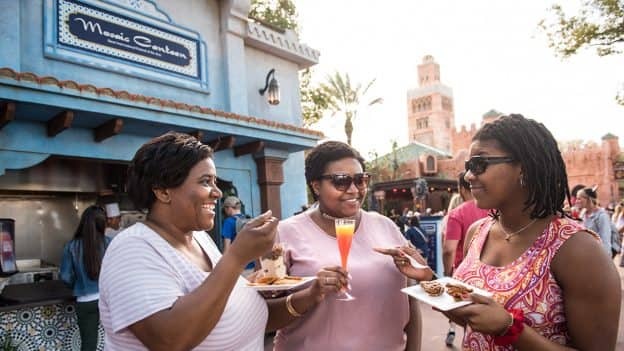 Guests can kick off 2019 with the return of the Epcot International Festival of the Arts – a 39-day celebration of visual, culinary and performing arts from around the world. 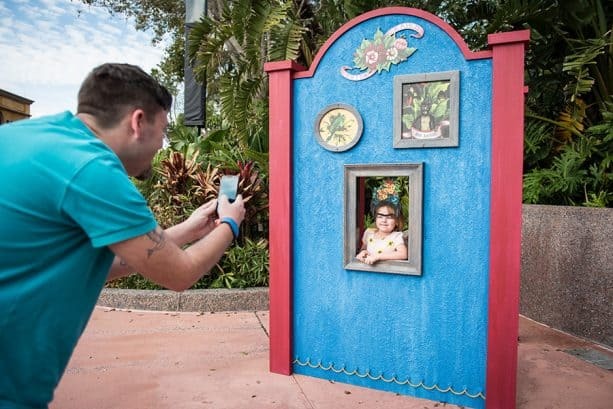 Beginning Jan. 18 and running through Feb. 25, the festival offers artful activities for the entire family, from special entertainment and interactive workshops to immersive art experiences and world-class cuisine. New in 2019, guests can now sing along to their favorite Disney Broadway tunes seven days a week during the popular Disney on Broadway Concert Series, with daily showings at 5:30, 6:45 and 8 p.m. The concert series is included with park admission; reserved seating is available by booking a Disney on Broadway Concert Series Dining Package, which allows guests to make a breakfast, lunch or dinner reservation at a participating Epcot restaurant and later enjoy priority seating at a show. 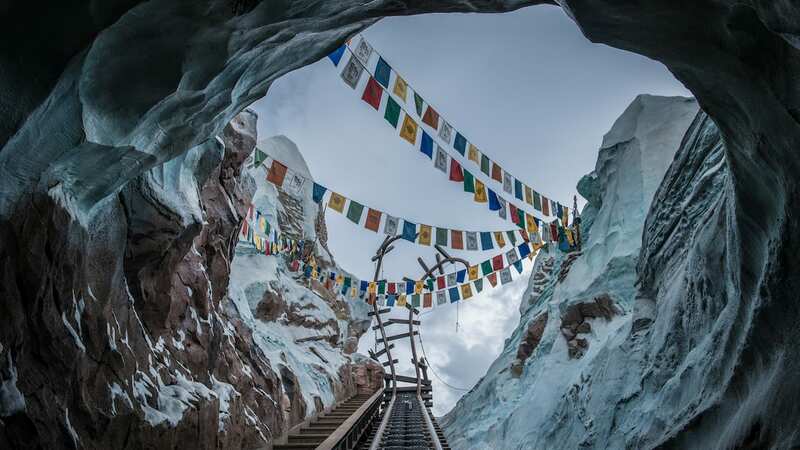 Dining package reservations open Nov. 8, and for more information, visit Disneyworld.com or call 407-939-3463. Speaking of food … Epcot International Festival of the Arts will feature 13 Food Studios, plus other creative (and savory!) offerings around Epcot with an expanded menu of tastes and sips. Drop by The Artist’s Table for beef wellington with mushroom bordelaise, fennel cream and roasted baby vegetables, or enjoy smoked salmon and cream gâteau with egg yolk cream, paddlefish caviar and micro-herbs at The Painter’s Palate. Pop Eats! will serve up almond frangipane cake with raspberry and chocolate, while red wine-braised short rib with parsnip purée, broccolini, baby tomatoes and aged balsamic will be available at Cuisine Classique. A variety of workshops led by professionals will teach different artistic techniques, such as floral design, ink and paint, mixed-media art and more (offered Friday-Monday for an additional fee). As a memento of what they learn, guests will take their creations home with them. Details on workshop registration will be released soon. I am so grateful that Disney has decided to continue with this phenomenal event! I know many are looking to book their getaway based on specific artists schedules and wondering if that is available to share at this point? Are there dates for Bodh’aktan or will it be the entire festival?